Face Masks for Dry Skin - 6 Simple Recipes for the Lazy Girl! » » The Urban Guide » Beauty » Face Masks for Dry Skin | 6 Simple Recipes for the Lazy Girl! 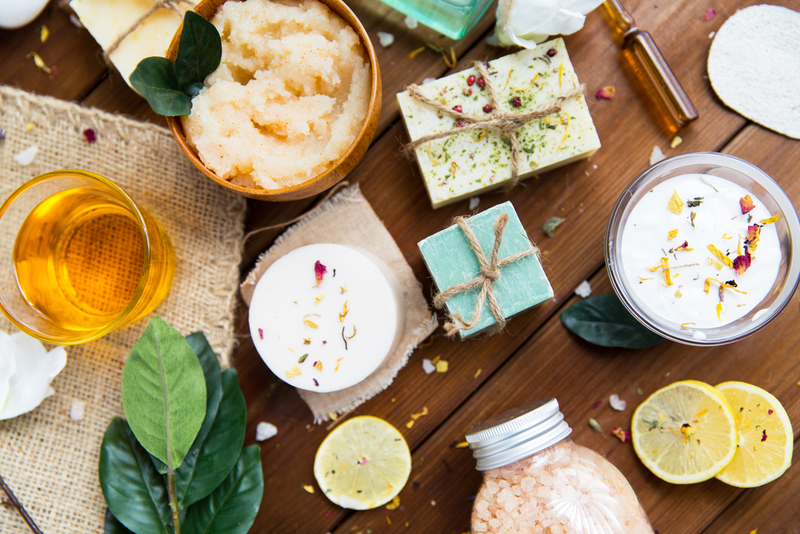 How to spot the best natural ingredients for dry skin in your kitchen. Power foods to add to your diet for glowing skin. If you’ve nodded in agreement twice, this post is for you! All the dry skin face masks listed here are simple to make. Mostly, you need to throw in and mix 2 ingredients in a bowl, apply the paste on your face for 15 minutes, and then wash it off with water. It’s that simple! Read more about the BENEFITS OF SHEA BUTTER for skin and hair. Apply and keep it on for 15 to 20 minutes. Wash it off with warm water and gently pat your face dry. Need some help making a skin regime? Get ideas from our guide to DRY SKIN CARE ROUTINES. This mask requires a bit of work. Just a bit! First, mash the banana with a fork. Next, add the curd and honey, and mix well. Apply the paste on your face, and leave it on for 20 minutes. Mix the oatmeal and milk into a chunky paste. Apply it on your face. This will take a while to dry. Don’t miss our complete guide to choosing the BEST FACE MASK FOR YOUR SKIN. Whisk the egg whites and milk cream to make a frothy paste. Leave the mixture on your face for 20 minutes. Miracles happen when you use ROSE WATER FOR DRY SKIN! Read more to find out. The foods in your diet are as important as the foods you add to your weekly dry skin face mask. Here are some power skin foods you should add your meal plans. Just in case you have a few questions about face masks, here hopefully this section will answer some of those. Which face mask is best for dry skin? Any hydrating mask that will nourish and moisturise the skin. Look for cream-based face masks with ingredients like hyaluronic acid, argan oil, ceramides, glycerine, cocoa butter, and others that treat skin dryness. 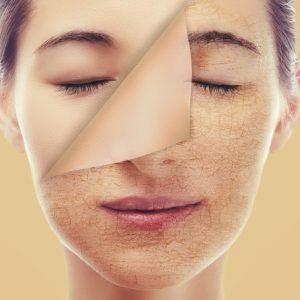 Do face masks help with dry skin? Yes, they do. Hydrating face masks, when used twice to thrice a week, provide moisture and essential nutrients. You will see and notice your face glow and soft to touch. How do you make a face mask for dry skin? 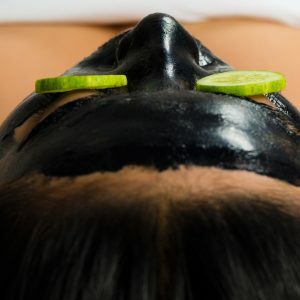 You can use common kitchen ingredients like honey, milk and cream, banana, coconut oil, and other natural ingredients like shea butter, aloe vera, and cocoa butter to make simple face masks for dry skin. Are clay masks bad for dry skin? Clay’s absorbing properties will overdry dry skin types. On the other hand, oily skin care routines should include a weekly clay mask application to balance oil production in the skin. 1Face Masks for Dry Skin | 6 Simple Recipes for the Lazy Girl!